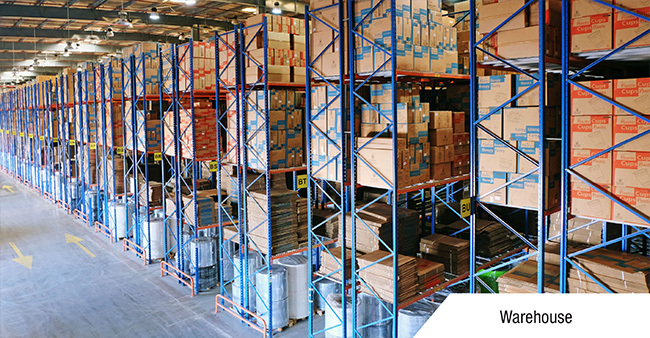 Upon the pure silicons they hold solar panel system are grouped as flexible solar panels, polycrystalline solar system and monocrystalline solar system. Thin film or flexible solar panels are manufactured by layering one or two solar films of photovoltaic material making it much thinner and more flexible and lighter than the average size of mono and polycrystalline solar panels. Flexible solar panels are lighter in weight due to the thin film technology used. 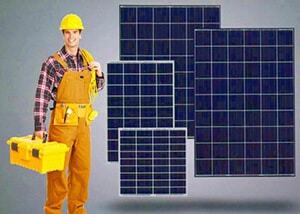 They are the most cost effective and cheap solar panels in the market. By installing home solar panels there are many benefits like reduced energy bills, return on investment by producing and selling clean energy and go green by reducing carbon emission. 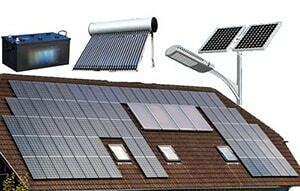 Free solar energy panel boards are offered by the suppliers and merchants as one of the option to lease the house roof. Solar batteries are the best storage tanks to store the solar power generated throughout the day. Many solar batteries like flooded, absorbed glass mat, gel and RV/Marine are very much available to save the energy for future. Solar generators plays a major role to convert the DC power generated from solar system panels into AC power for home appliances use. Standby generators, portable generators and solar generators are used to generate energy for a longer period of time. Solar panels are protected with a protective layer that guards them from a bad weather conditions. solar thermal panels heat water by absorbing the sun’s warmth, and can be used to heat homes or swimming pools. They help to reduce the home heating costs with less maintenance. They are eco-friendly and provides unlimited solar energy. Lately Solar energy are produced by organic cell. They are a very strong absorbents of light that stores larger amounts of sunlight than other solar cells. Organic solar cells are less in weight ad more flexible and most importantly cost-effective. MPPT gives the best profit for your investment within a short span of time. MPPT charge controllers or Maximum Power Point Tracking solar power charge controllers are the latest and relatively new to the solar energy industry whereas PVM (Pulse Width Modulated) charge controller is the traditional style. They are widely used in PV system. Solar inverters are widely used where the AC power control is required. 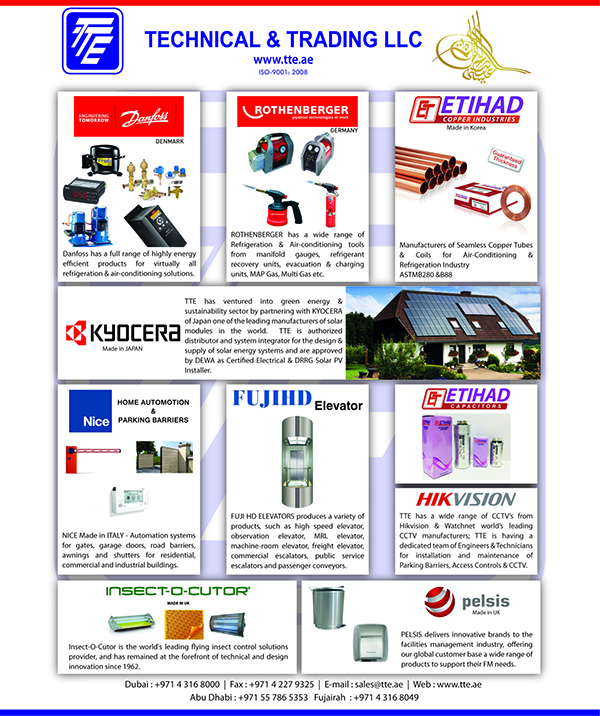 They are mainly used in domestic appliances like home, business, Rvs and boats. 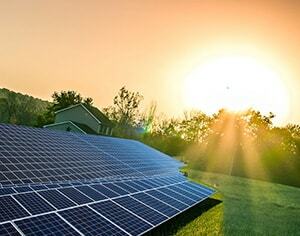 Solar electric panels generally use off-grid inverters. Solar photovoltaic system operates without batteries also. Solar inverters are used for home appliances like Solar Air-Conditioners , Solar Refrigerators, Solar Tv and solar freezers. Solar system are also used in lights like Solar motion wall light, Solar emergency light, solar garden light, solar landscape light, solar plaza light, solar step light, solar street light, solar underground light, solar LED floor light, CREE LED street light.